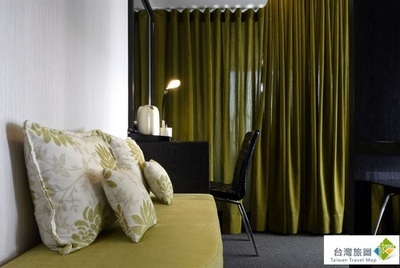 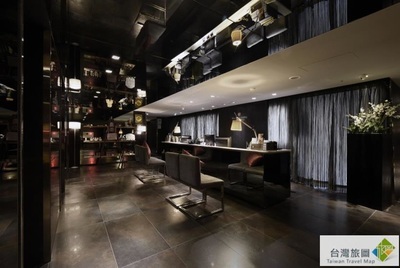 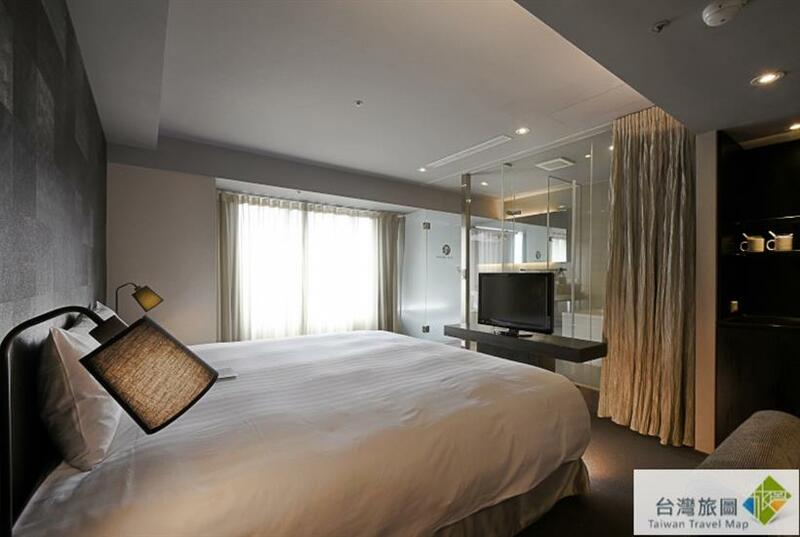 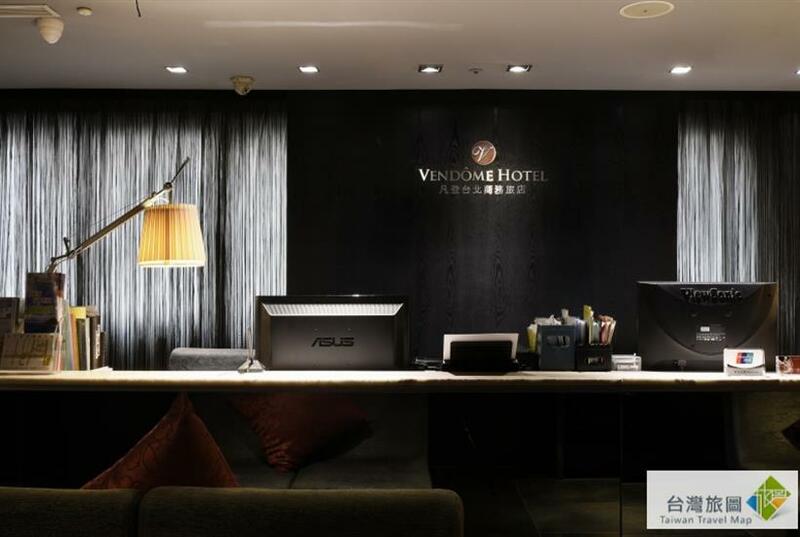 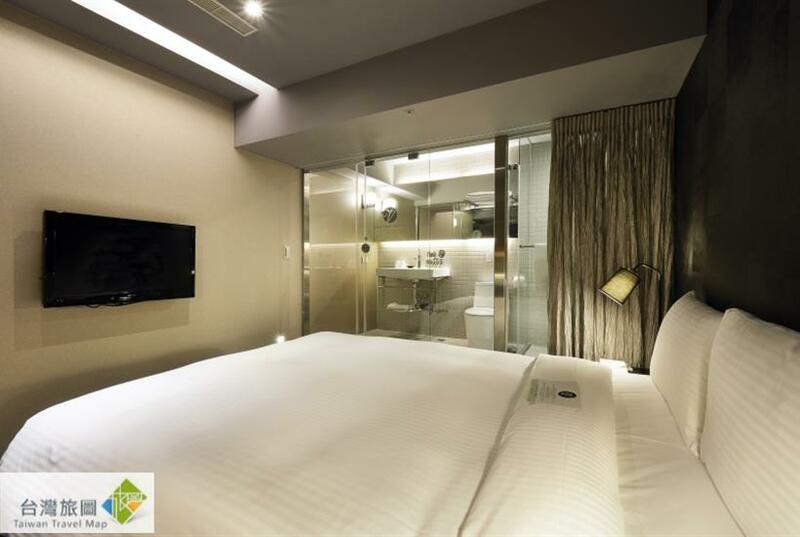 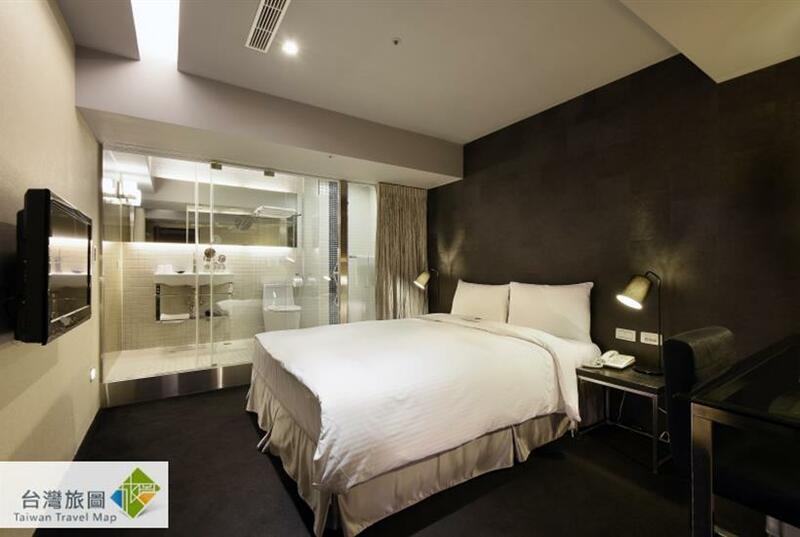 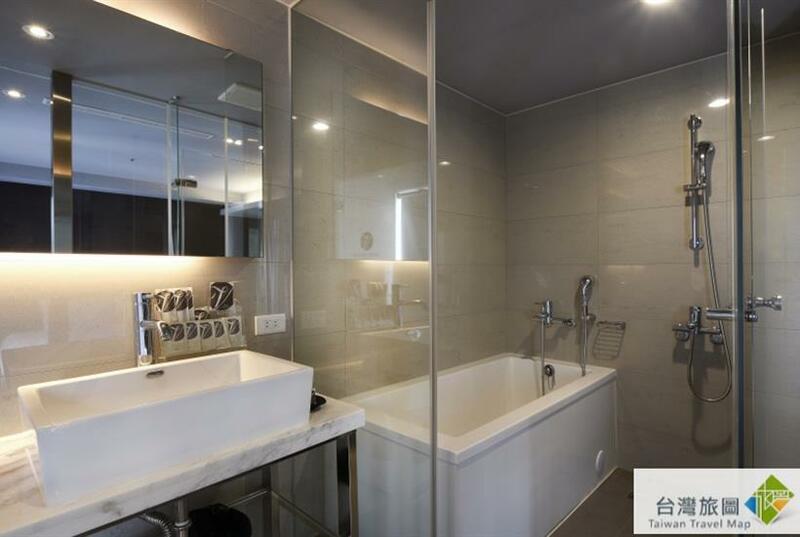 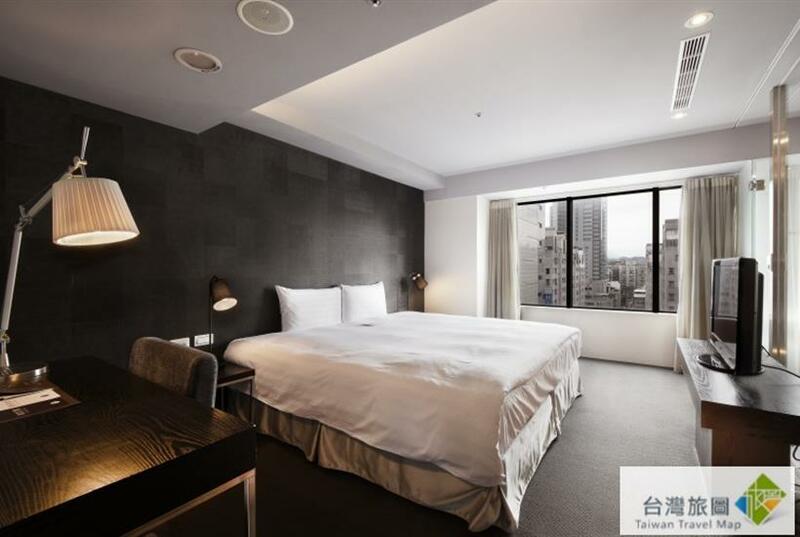 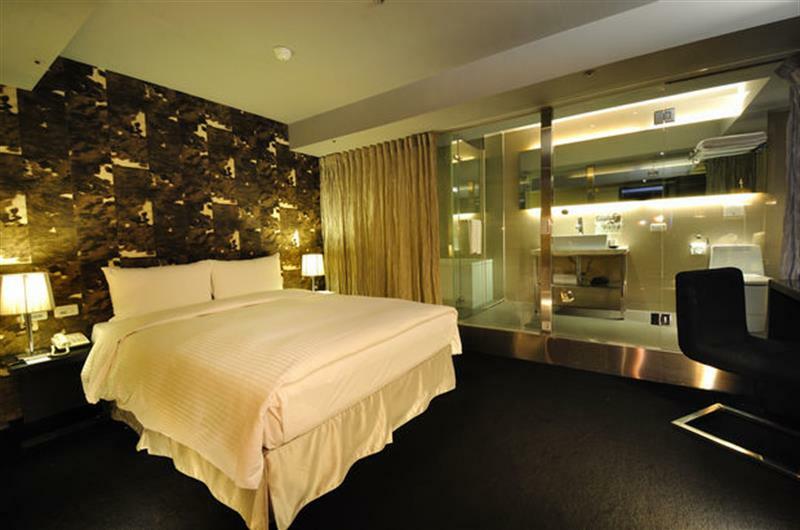 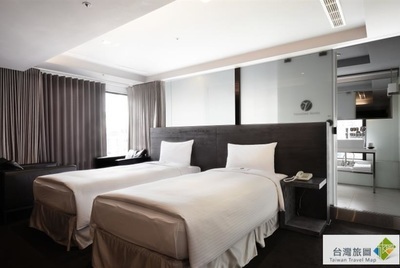 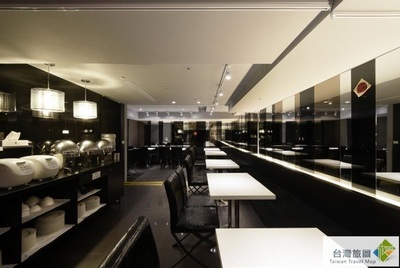 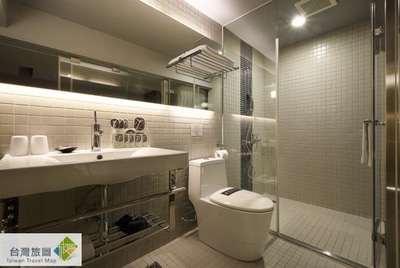 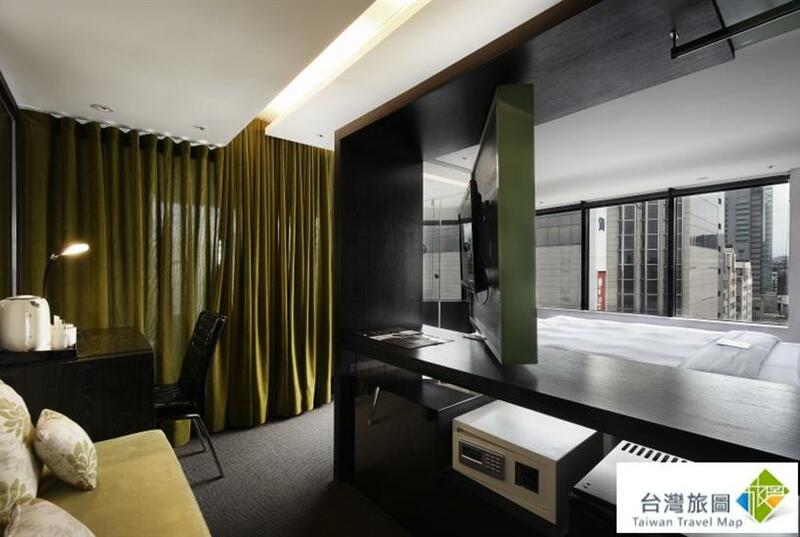 The Vendome Taipei Hotel is located in the prosperous eastern area of Taipei City and on the 12th floor of the Zara building next to the No.2 exit of MRT Zhongxiao Dunhua Station. The Vendome Taiepi Hotel is a convenient, comfortable and passionate choice in the prosperous commercial area that can fulfill your need for a fashionable evening life. 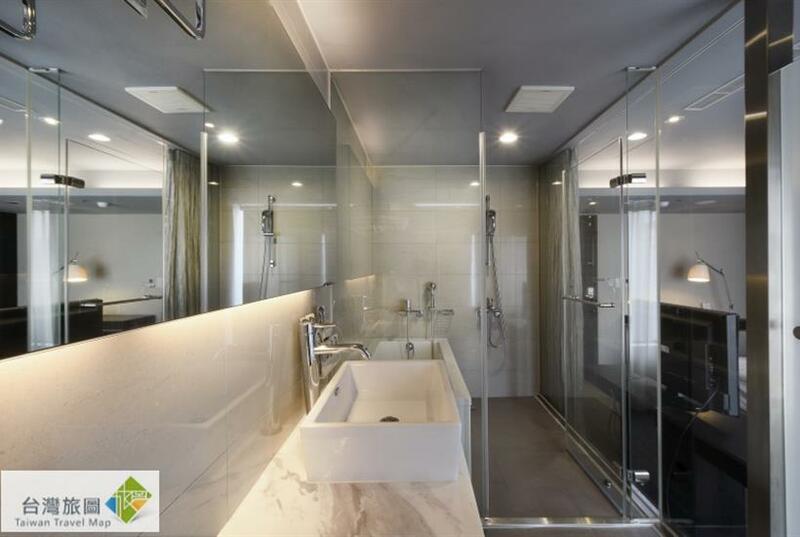 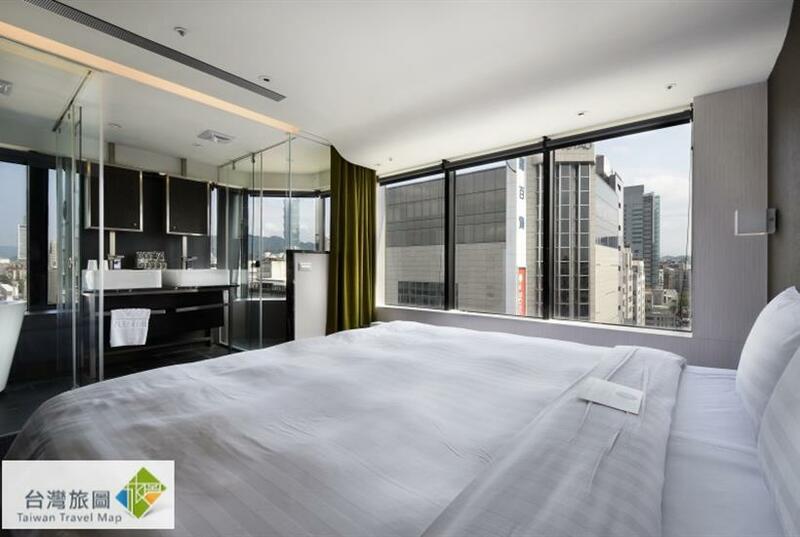 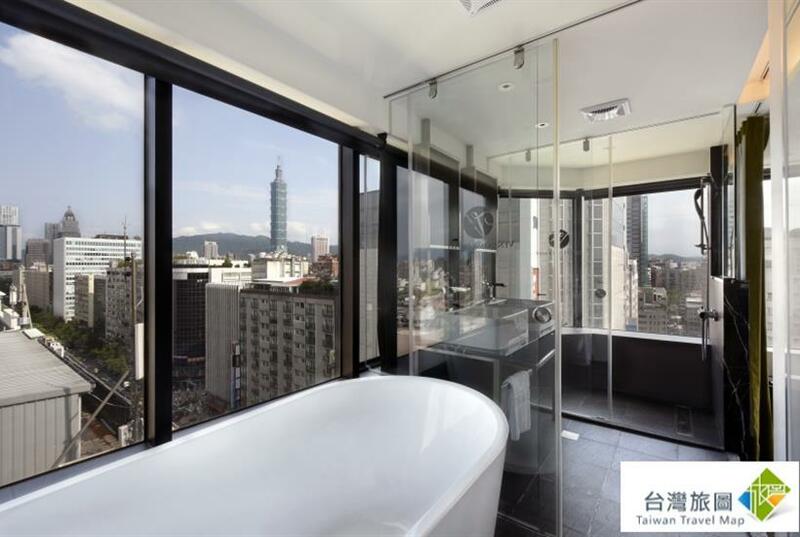 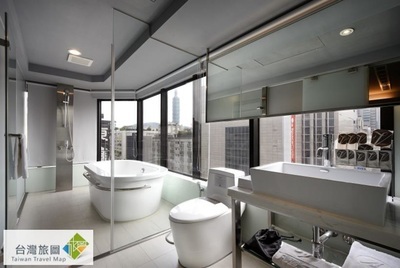 Gaze far at the Taipei 101 and let Vendome Taipei relieve all your burdens with the vast visual view, the comfortable space, the surrounding natural lights and the bathing equipments right by the windows. 1. 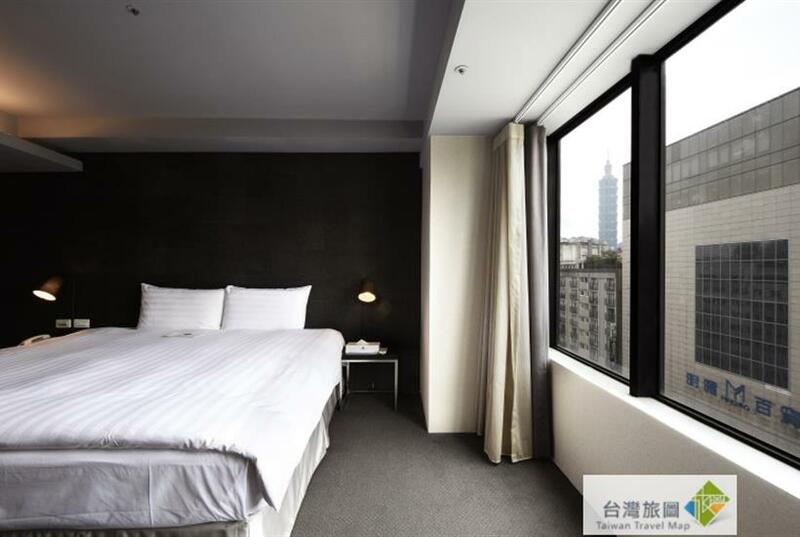 Dunhua DODO Parking - No.38-2, Ln. 205, Sec. 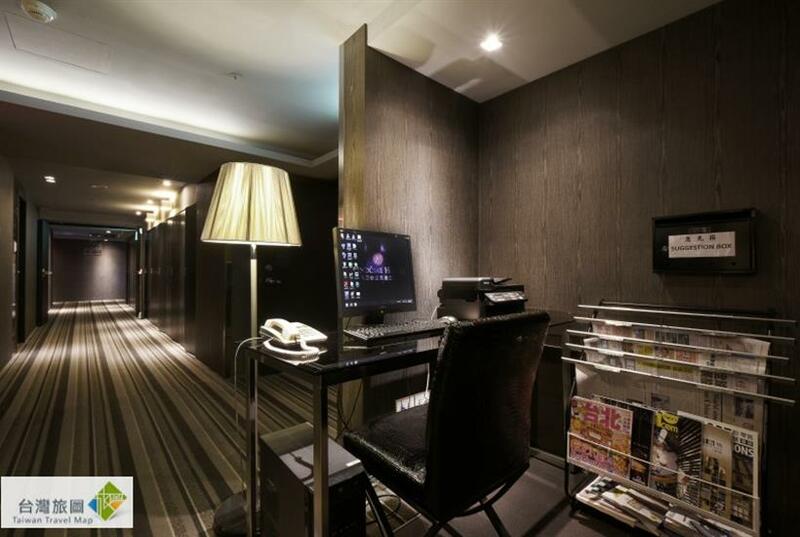 4, Zhongxiao E. Rd. 2. Datunglin Parking – B1, No.191, Sec. 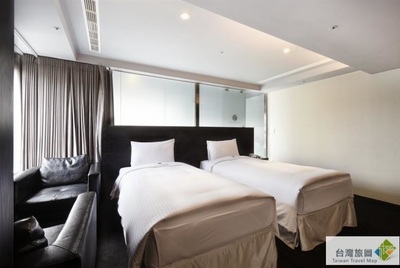 4, Zhongxiao E. Rd. 3.Tonlin Department Store Parking – B2, No.197, Sec. 4, Zhongxiao E. Rd.